Despite Hurricane Irma forcing us to hunker down and hang our hurricane shutters, work is still being done. Albeit not as much work as normal, projects are still moving along. There are some general development changes in terms of what projects are being worked next, but tends to happen often. At one point I was hoping to kick-off development on Antiquity or Terrestrial and get it into playtest this year. Well, that’s definitely not going to happen. Maybe next year; it really depends on what progress is made on what projects and what grabs my attention the most. There are currently no new updates regarding Entropic Gaming System, Licensed Settings, Third Party Products, Ancient World, Systematic Supplements, d100 products, and Mythos. Although these product lines have books in the “title brainstorming” category, there are no announcements to be shared at this time. When one of those books enters the planning queue, you’ll find out about it in our Throne Report. 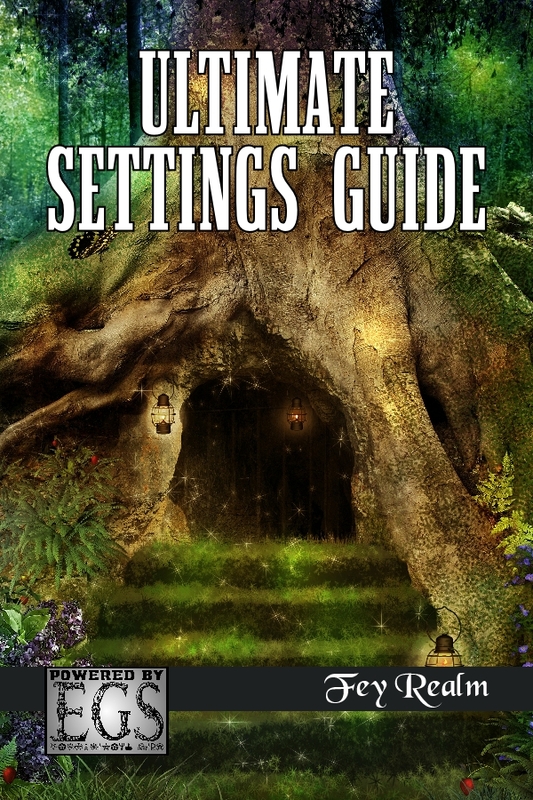 Ultimate Settings Guide: Fey Realm for the Entropic Gaming System is now available in PDF. The POD proofing copy has shipped, but it hasn’t arrived as of today. This book is effectively a companion book to Entropic Heroes: Fantasy. It really fits in nicely with the content provided for EGS fantasy games. Ultimate Dark Ages Guide: Vikings is still in development, Ultimate Game Mechanics Guide: Ground Warfare is in the layout queue, Ultimate Age of Discovery Guide: Renaissance France is in editing for an EGS version, and Ultimate Iron Age Guide: Roman Legions is in planning (the 5th anniversary revision of Ultimate Roman Legions Guide). I have lots of plans for new Ultimate Guides books including Dark Ages, Bronze Age, Age of Discovery, and whatever else grabs my attention. I love researching history, although I really want to get the old Ultimate Guides books revised as well. Little Heroes has been nominated for an ENnie Award. I’m quite proud of that nomination as this project is my gaming contribution to my children. 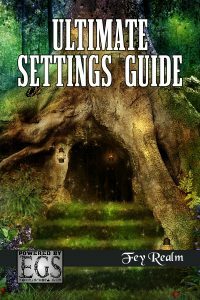 Additionally, a free Scenario, Trapped in Human Town, is available for download. 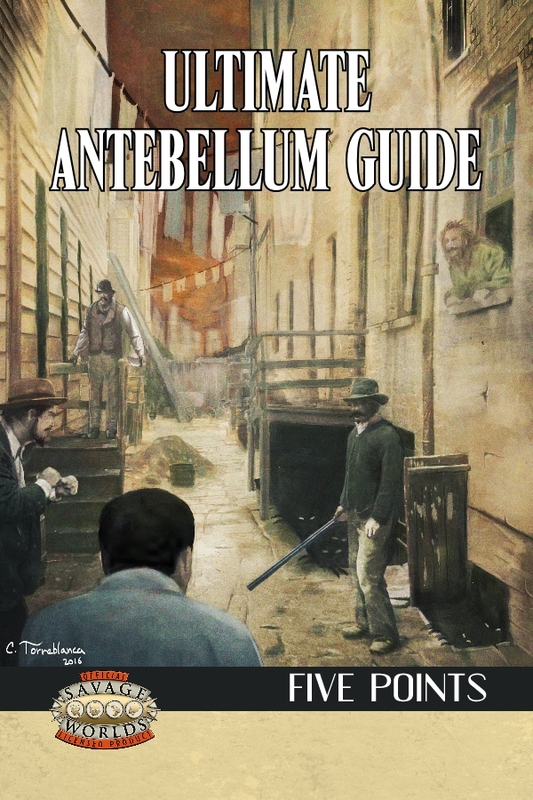 These will be followed-up with a couple quick Scenarios, designed by my daughter and penned by myself, and the core rulebook coming available through retail outlets. Savage Insider Issue #6: Holidays and Havoc is in layout. It should be available on October 1. Once that’s done, I’ll start revision on Issue #7. The High Plains Samurai Kickstarter successfully wrapped up. I do believe artwork is being gathered and playtest feedback is being incorporated.